Each box contains 11 blank note cards and 11 envelopes. Each card depicts a different historic St. Michael image. 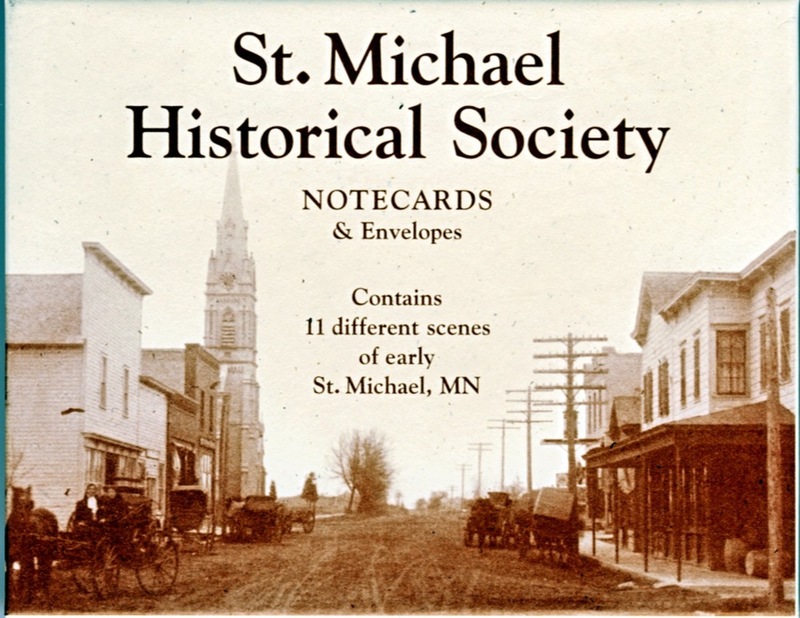 St. Michael Historical Society members receive a 10% discount.